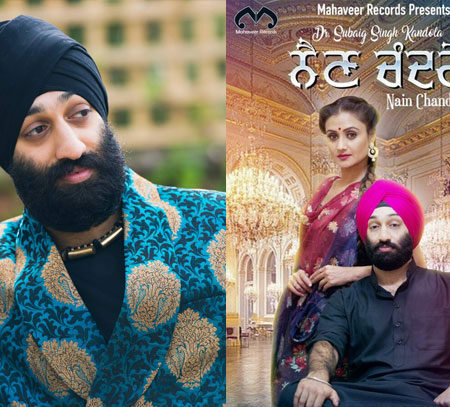 Amandeep Singh Hayer, better known as Aman Hayer, is a UK-based Bhangra producer and singer. 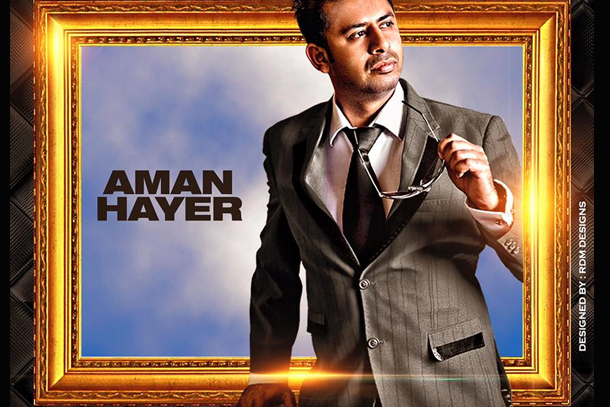 Aman hayer, the iconic name and person in the punjabi music industry is a UK based Bhangra producer and singer. The person who gave his fans numerous hit albums and singles is also known for his best selling smash albums Reminisce & Groundshaker I & II. 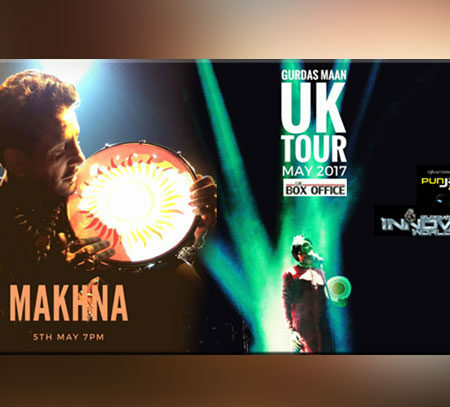 Born in 1978, from leamington spa and started his music career in early 20’s the punjabi folks all around the world knew this guy means business and have his signature music style. 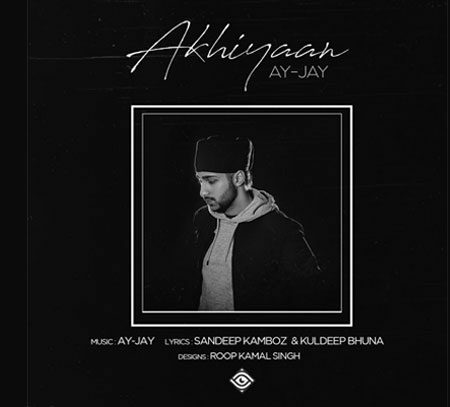 From producing feet tapping, dance floor and mellow punjabi folk hit’s to melancholy sad tunes. 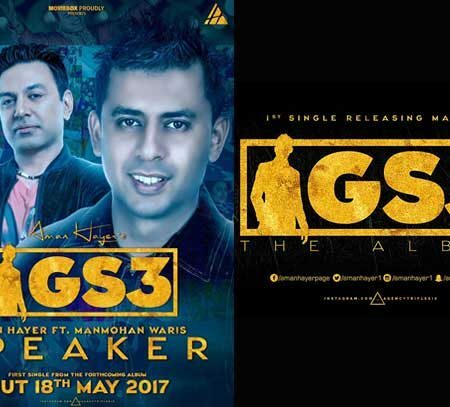 Aman hayer had never let his fans down. 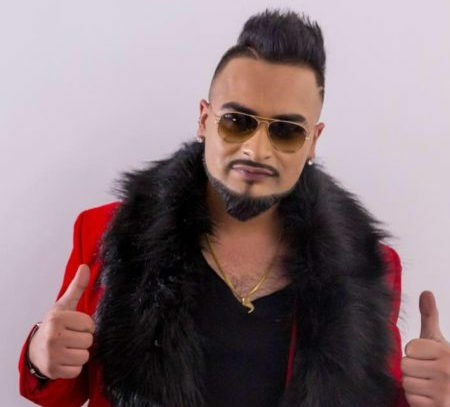 He is counted among the pioneer’s of punjabi music industry. 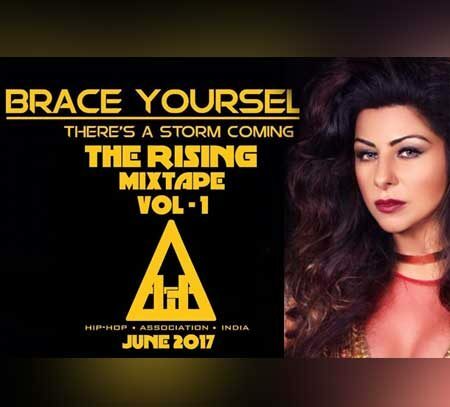 He has worked and collaborated with other great singers/artists of his level and is respected widely among Punjabi UK music scene, artists and fans and all over the worldwide.